Indulge yourself in a wide array of planned enrichment programs, activities and events, as much or as little as you like. The choice is yours. Enjoy a concert, sculpt or paint in our art studio, wake up to an exercise or yoga class, play a match of chair volleyball, attend a lecture series, sing in our choir, join our book club, or participate in many of our outings to the theater, museum, and other local attractions. Under the direction of Betty Rothaus, MFA, the “Discover the Artist Within” Program provides classroom, individual and bedside opportunities for budding resident artists to explore a variety of artistic expressions. Our award-winning program has been heralded as one of the most outstanding Art Programs in the country. Many residents who come to the art program have never picked up a brush or tried charcoal and chalk drawing. 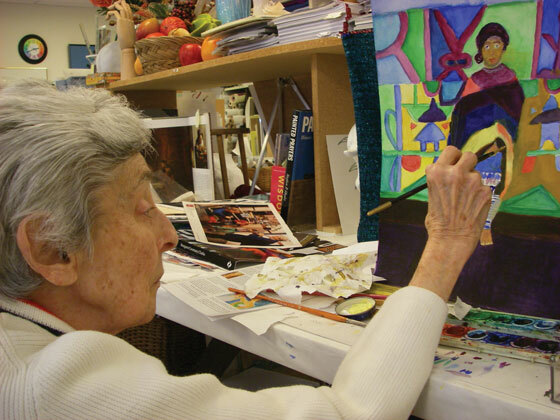 With Betty’s tutelage, many residents go on to have their works displayed on the walls of The Reutlinger, in the local community and,for example, the De Young Museum in San Francisco through the Elder Arts Program. The joy of creation and the receipt of applause has given many of our residents the boost they needed to make the days at The Reutlinger purposeful and highly rewarding. Caring for the spiritual and religious needs of our residents is essential to their continued wellbeing. 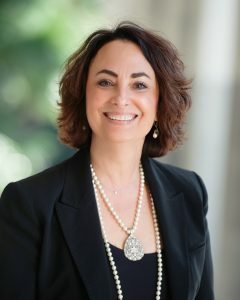 Our spiritual leader, Rabbi Debora Kohn conducts weekly Shabbat and holiday services, guides and supports residents and families through life-cycle events, offers spiritual and religious programming and classes, and provides spiritual guidance. In addition, as a full-time member of our staff, she is very involved in the care planning of residents and partners with social services and all staff to ensure that the spiritual needs of our residents are met. Sh’ma Kolenu, our on-site synagogue, provides a beautiful and tranquil setting for services, prayer chanting classes and meditation. 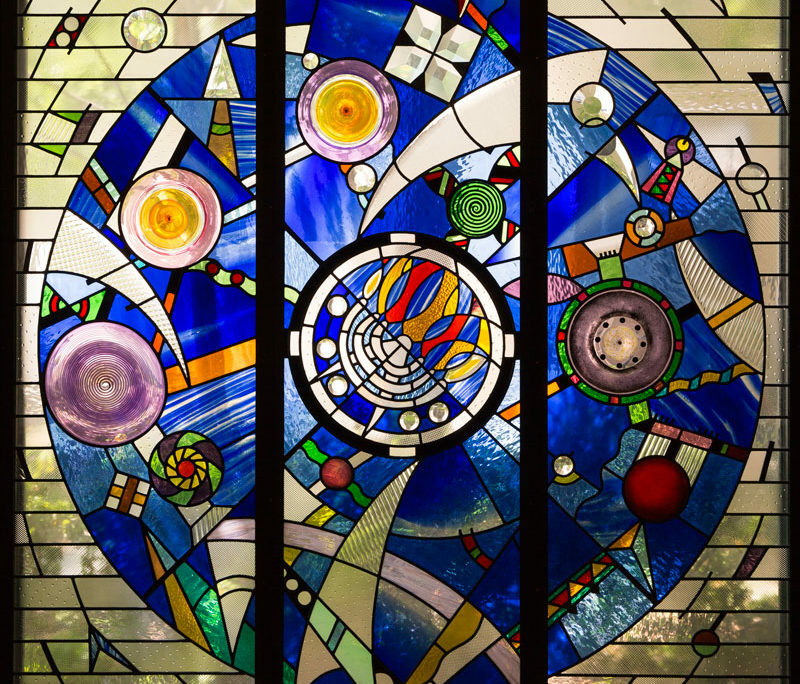 The walls are adorned with hand-made stained glass windows and our Tree of Life where we celebrate life’s events providing warm and welcoming surroundings to all. 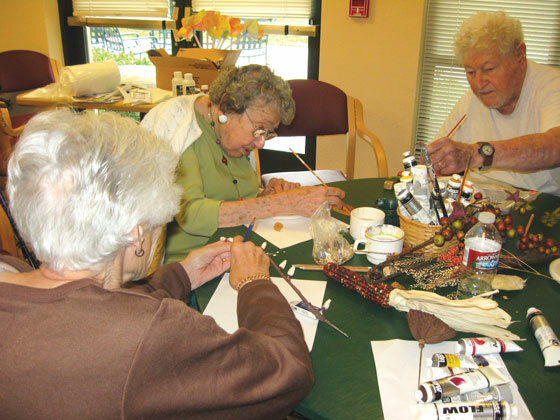 This fun activity helps residents keep socially engaged and physically active. Chair volleyball is just one of many activities available that promotes comradery, reduces stress, and boosts self-confidence and self-esteem. A simple activity such as this, that all residents can participate in, improves cardiovascular fitness, flexibility, and muscle tone and endurance. As you enter the doors of The Reutlinger, you know you are home. The Staff and Residents open their hearts and arms to the members of our community.